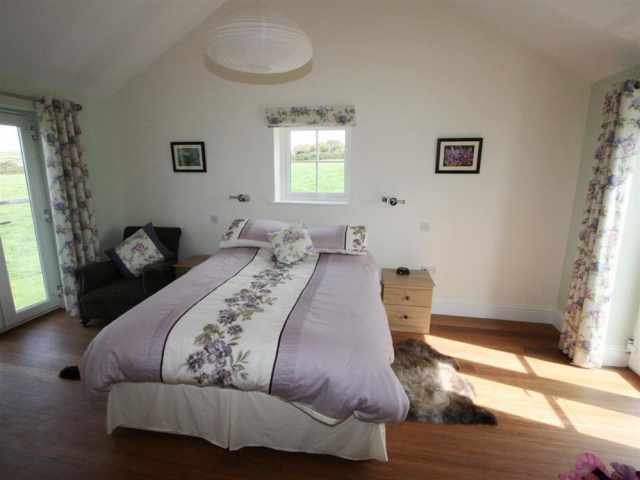 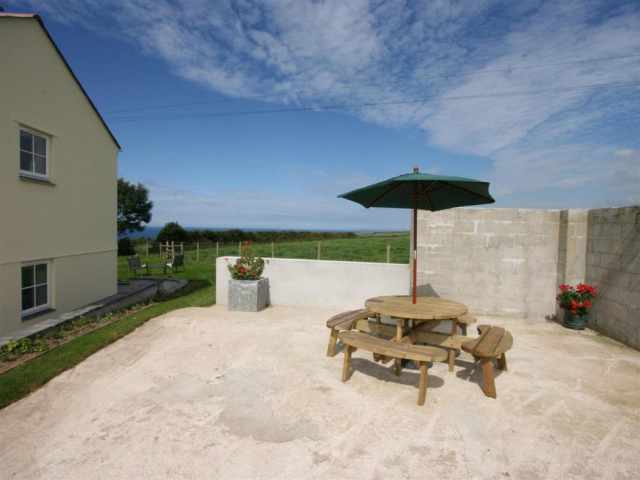 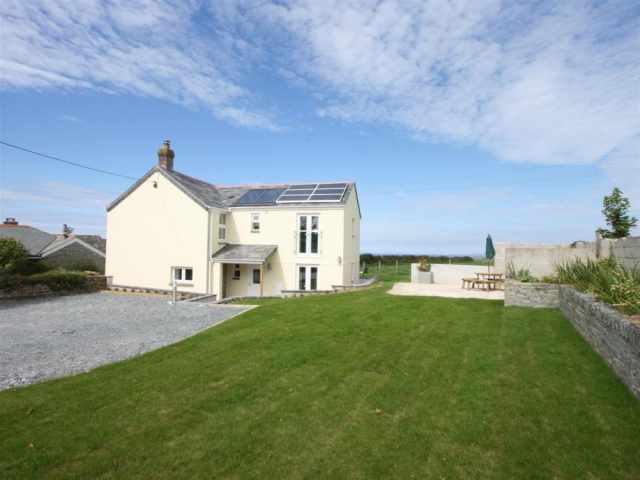 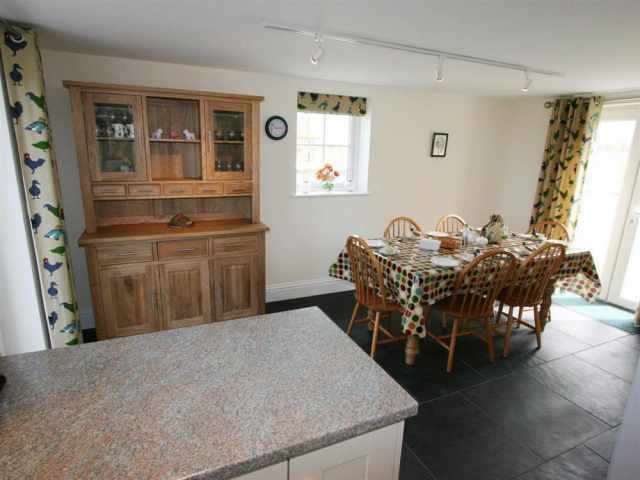 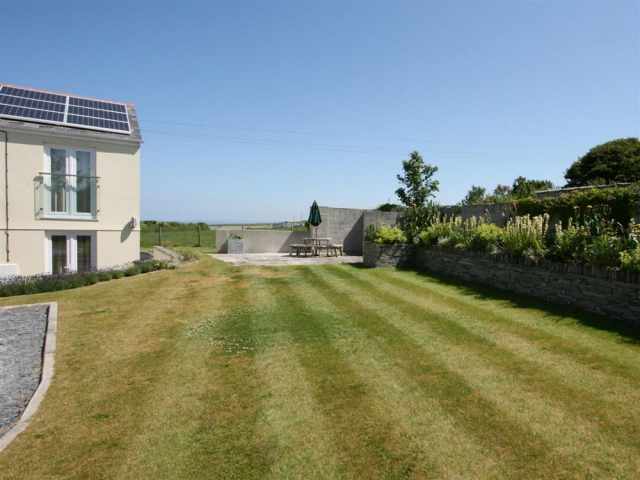 With fine views across the fields towards the sea, this detached renovated former barn is set in the small farming hamlet of Fenterleigh, just one mile from Tintagel, the legendary birthplace of King Arthur and a 20 minute walk from Bossiney Cove and Rocky Valley. 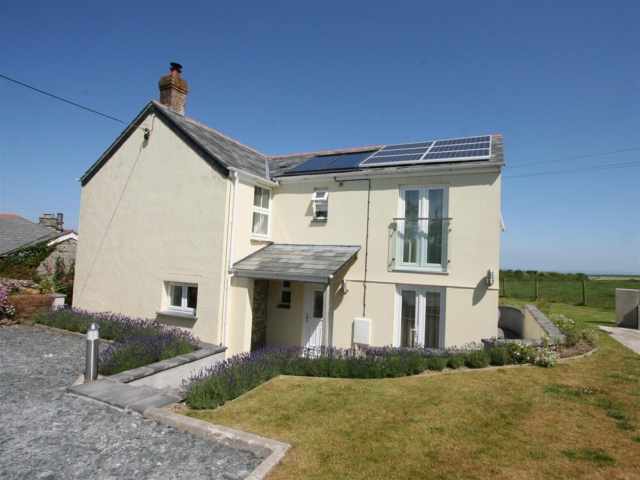 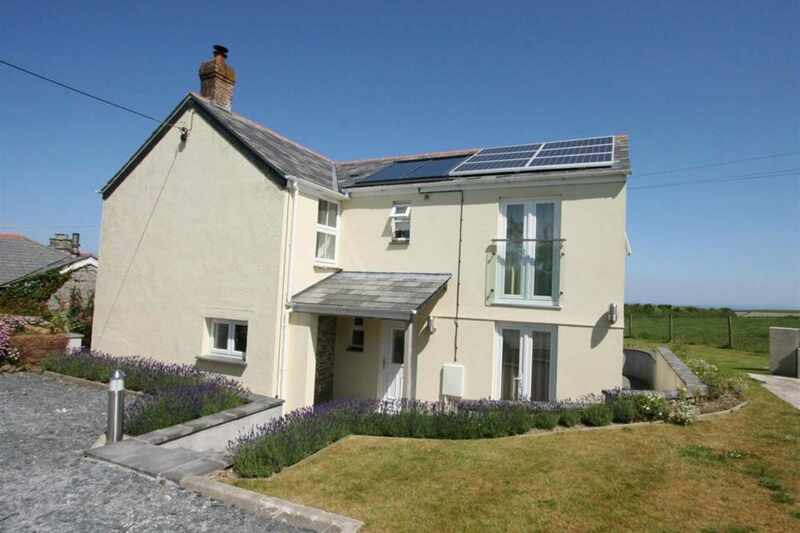 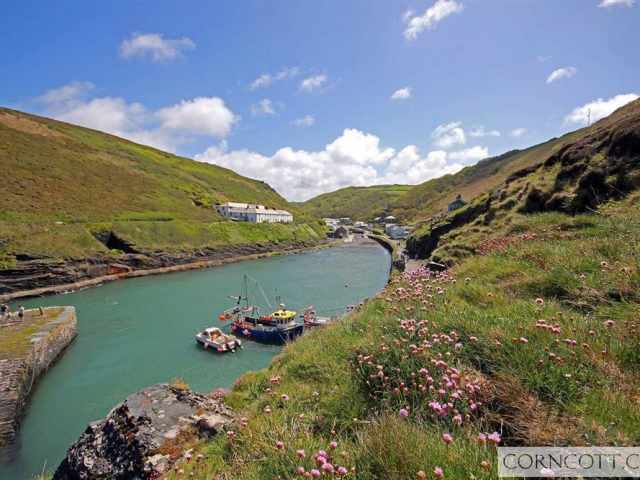 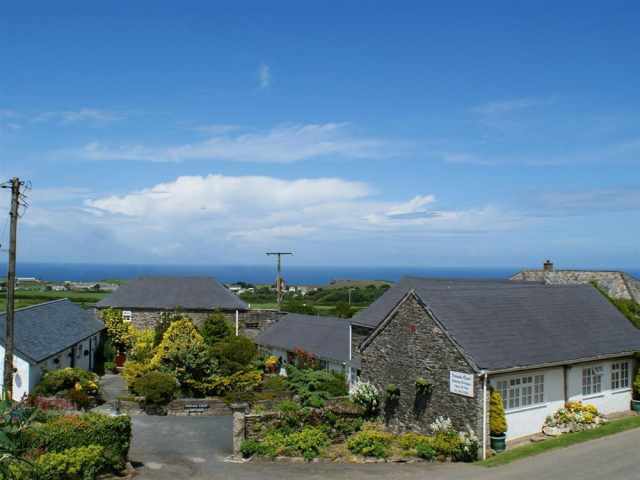 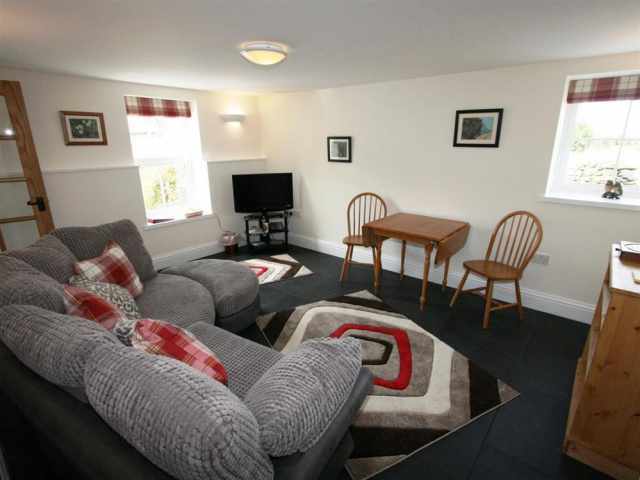 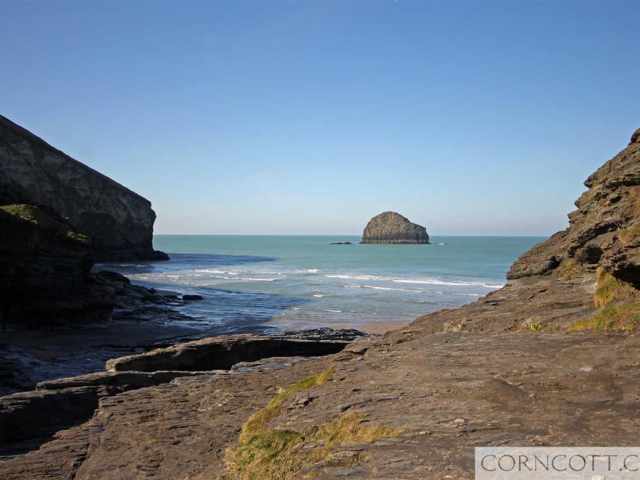 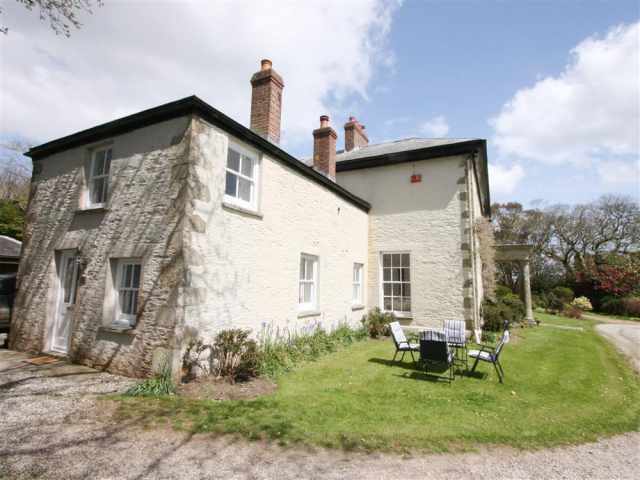 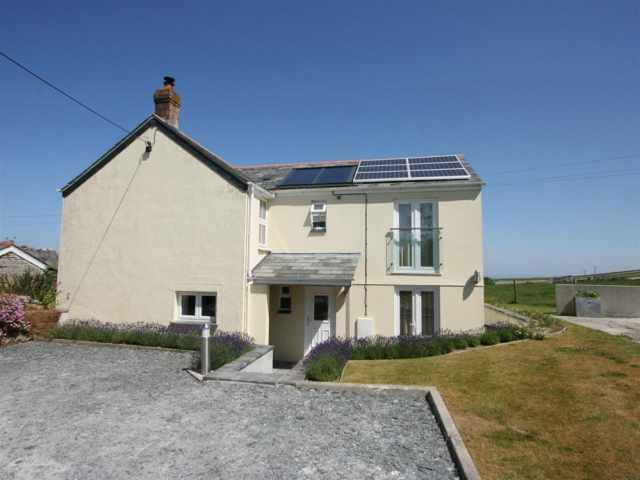 With direct access to a public footpath running along the boundary of the property that meanders down the valley to Halgabron and St Nectan's Glen and links with the coastal footpath, this is an ideal base for walkers and nature lovers. 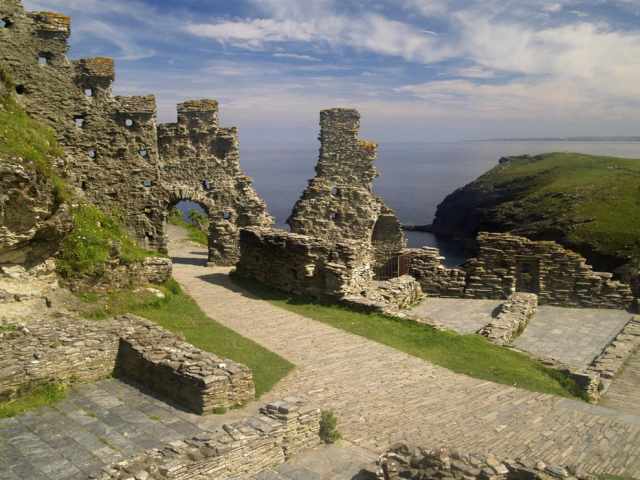 Tintagel,1 mile, has a good selection of local shops, pubs and restaurants in addition to the famous ruins of a mediaeval castle and Merlins sea cave, and the attractive National Trust harbour at Boscastle is 3.5 miles.The nearest beach is Bossiney Cove which has fine sand at low tide accessed via a fairly steep incline and the sandy surfing beach at Trebarwith Strandis less than a ten minute drive. 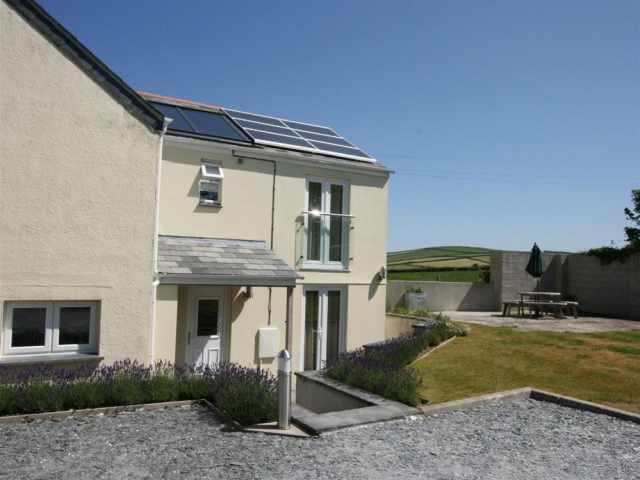 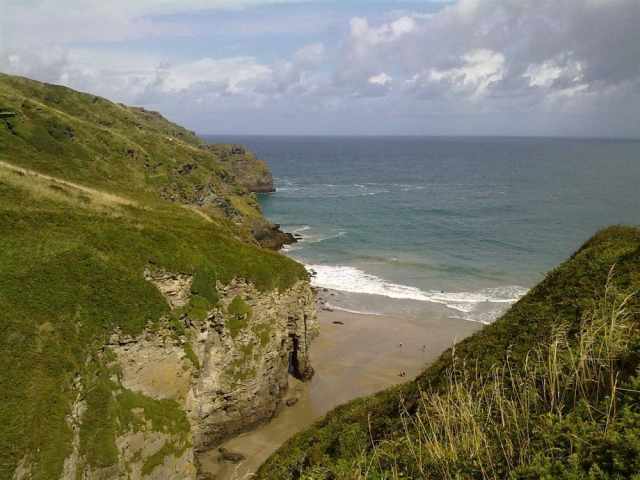 Offering a perfect base for exploring the picturesque fishing villages, sandy beaches and hidden coves of the dramatic North Coast, Twit Twoo provides warm and cosy year round accommodation with double glazing, under floor heating and photovoltaic & solar panels. 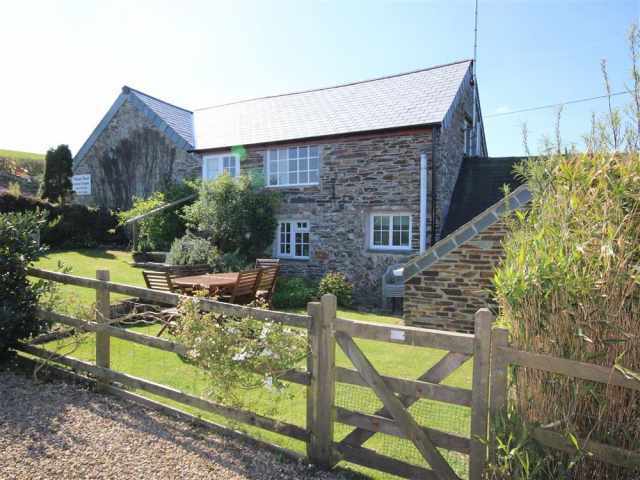 Set to one side of a country lane, the property is entered from the parking area where half a dozen steps lead down to a covered porch and the front door which opens into an entrance hall with an adjacent cloakroom W.C. with hand basin. 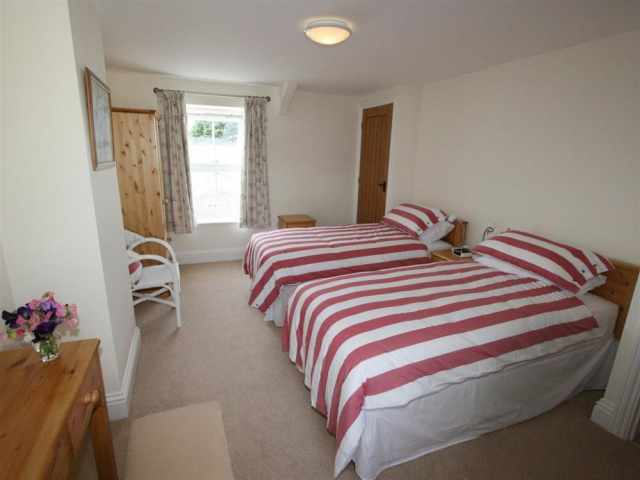 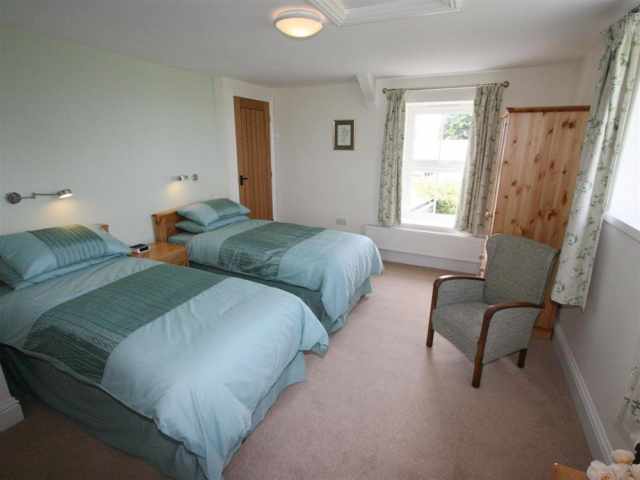 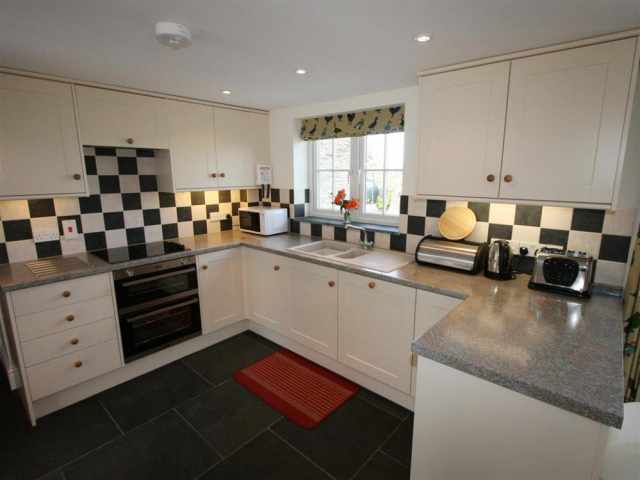 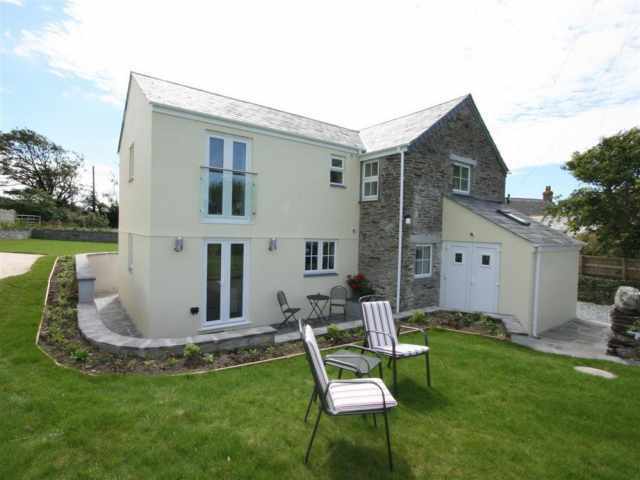 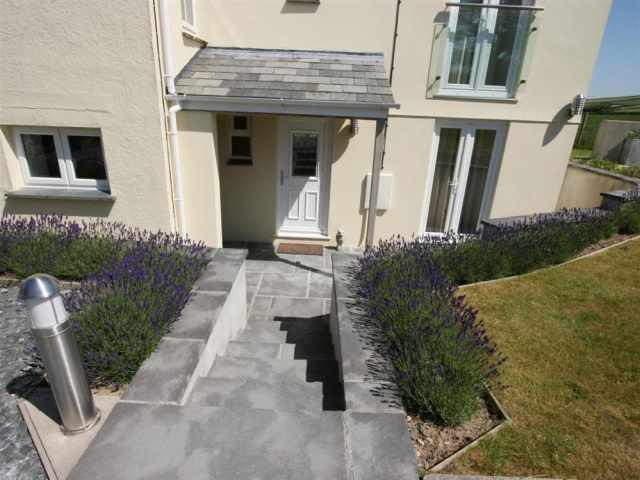 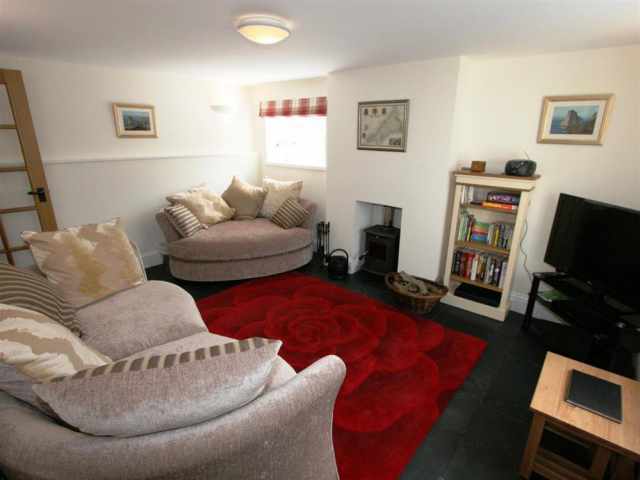 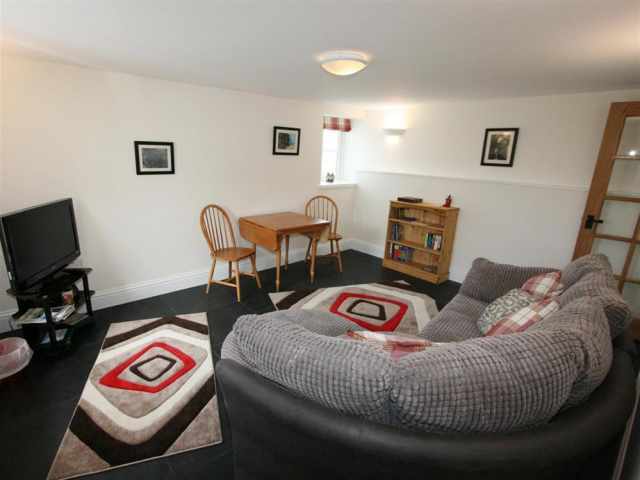 The ground floor accommodation, furnished to a high standard with a slate tiled floor throughout, comprises a well equipped fitted kitchen and adjoining dining area with two sets of French doors opening to the garden and lovely views towards the sea. 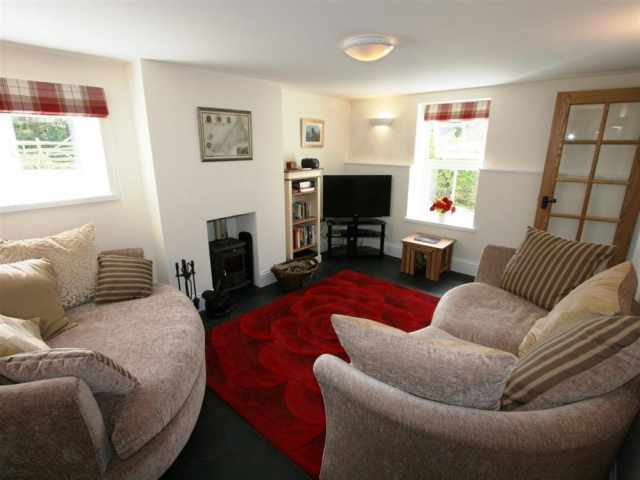 There are two warm and inviting sitting rooms with sumptuous lounge seating, one has a multi fuel stove set in the hearth and the other has rural views across the rear garden. 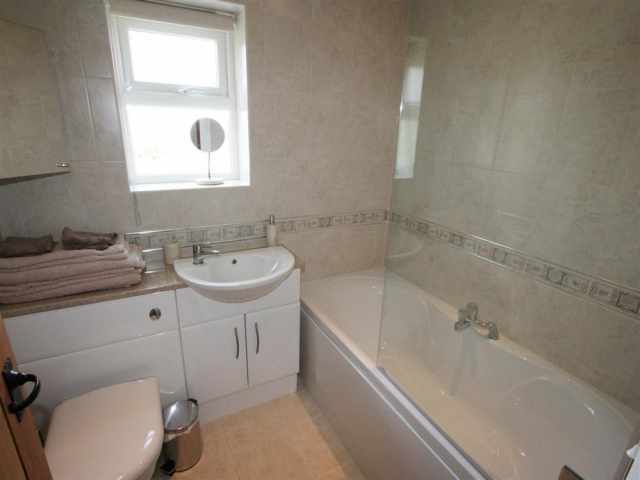 Upstairs there is a family bathroom W.C. with vanity basin and shower over the bath and three delightful bedrooms; two twin bedded rooms with built in wardrobes and the master bedroom with a 5ft double, beams rising up to the apex of the roof, and an en-suite shower room W.C. with hand basin. 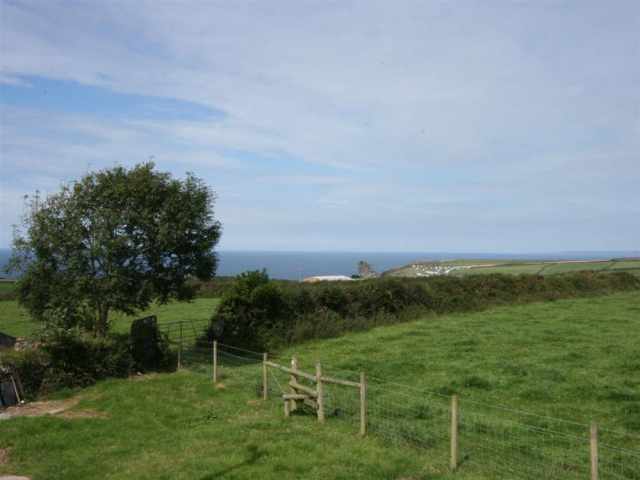 The latter also enjoys far reaching views over the fields to the sea and beyond from French Windows that open inwards with a Juliet balcony. 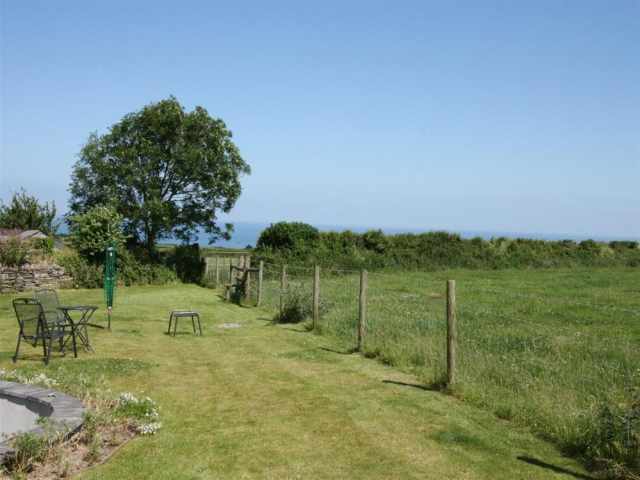 The garden extends around two sides of the property with a sheltered sun terrace, two areas of lawn and a lower paved patio all enjoying views of the surrounding farmland and coast; pets must be kept under control as the neighbouring fields may contain livestock. 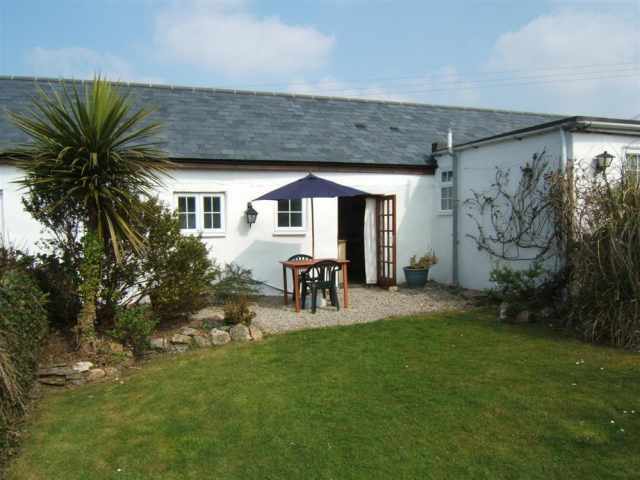 There is parking for 3 cars on the driveway and storage space is available for golf clubs and beachgear in an outbuilding.